Onions & Parsley & Beets, Oh My! 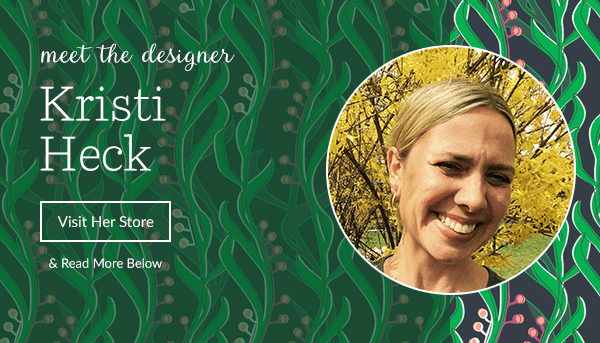 Vote for your favorite root veggie fabrics! 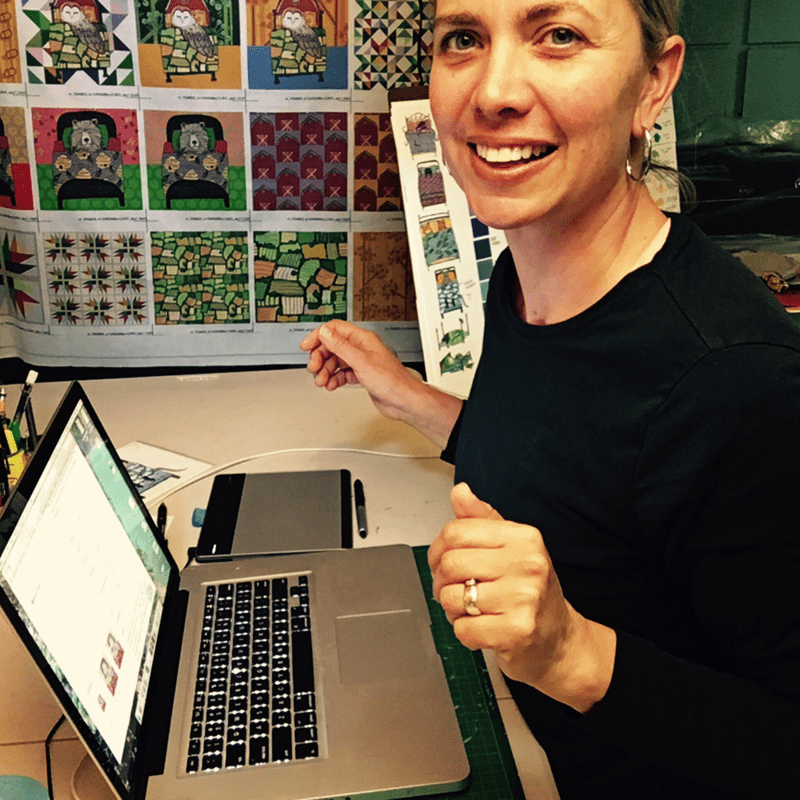 It was my wife Kim's quirky idea that we have a fabric design contest around root vegetables, inspired by a vintage carrot print she found in a thrift store one day a few weeks ago. [You might remember that Kim's quirky ideas have produced some good results in the past.] I think she's on to something again, as this week's batch of entries is terrific. Have fun voting for your favorite fabrics! [Read more…] about Onions & Parsley & Beets, Oh My! 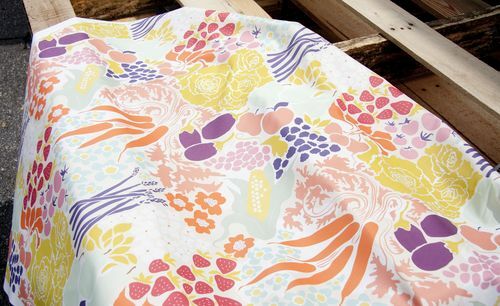 Vote for your favorite root veggie fabrics!